How cute is this? I found it on vacation but also found it here. It would make such a cute gift too! I grabbed one for my Mom since she helped with our dog while we were gone. If you follow me on IG, you might have seen our awesome new toy! My mom went in on this with us for Avery's birthday present and it's been a huge hit around here! I know this will get years of good use. I saw this and it literally made me laugh out loud. I still am sad sending Brayden off to 1st grade, but it isn't nearly as hard as it was last year for Kindergarten. How good does this look!? Brayden is requesting m & m cookies for his first day of school - after school treat. These look SO good! That little roller coaster is amazing! Friends of ours have one and I want one so bad for Mila - but we don't have a yard. Boo to that! Enjoy your weekend!! Brian has a recipe for Monster Cookies that he's been making since he was little. They are SO GOOD. I need to get him to make some so I can put those on the blog! Good luck this weekend! I can't wait to see how everything turns out! I know! 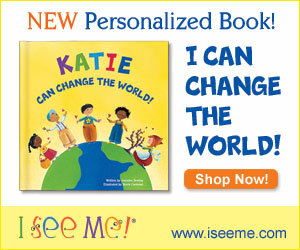 It's on my to make list! I want that gift that you guys got for my girls. I think they would love it. So cute! 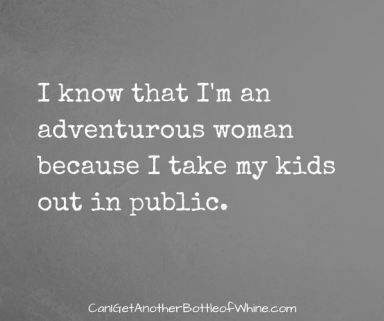 That adventurous mom quote made me laugh! That is a cute coffee mug. Happy 2nd Birthday Avery Jane! !